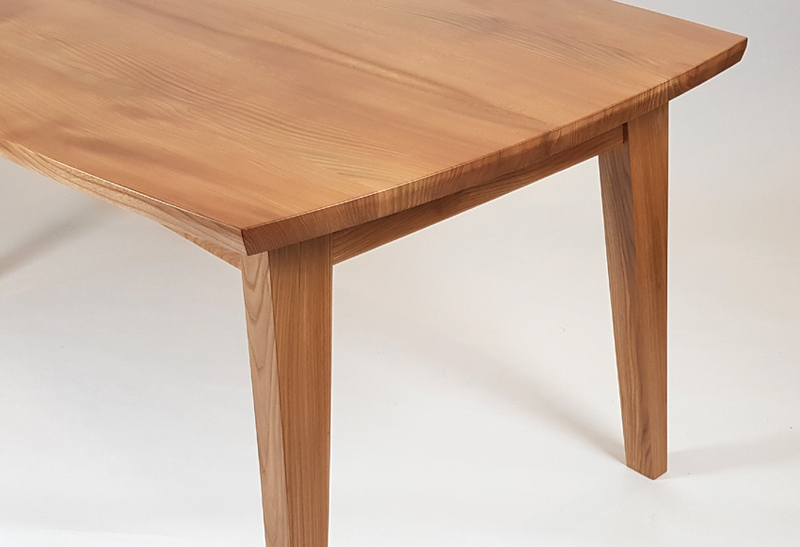 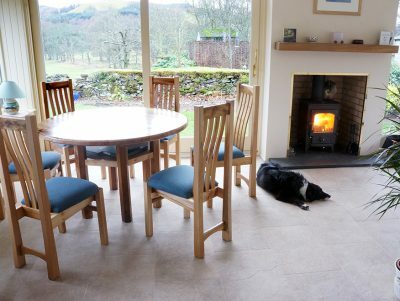 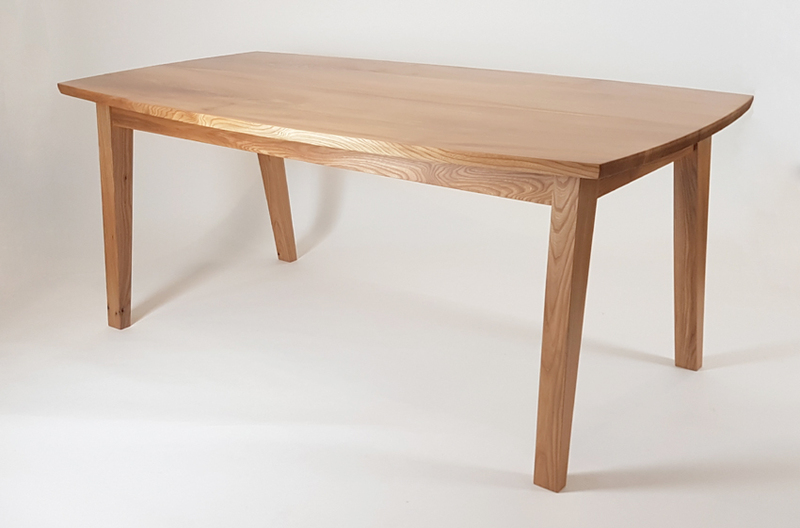 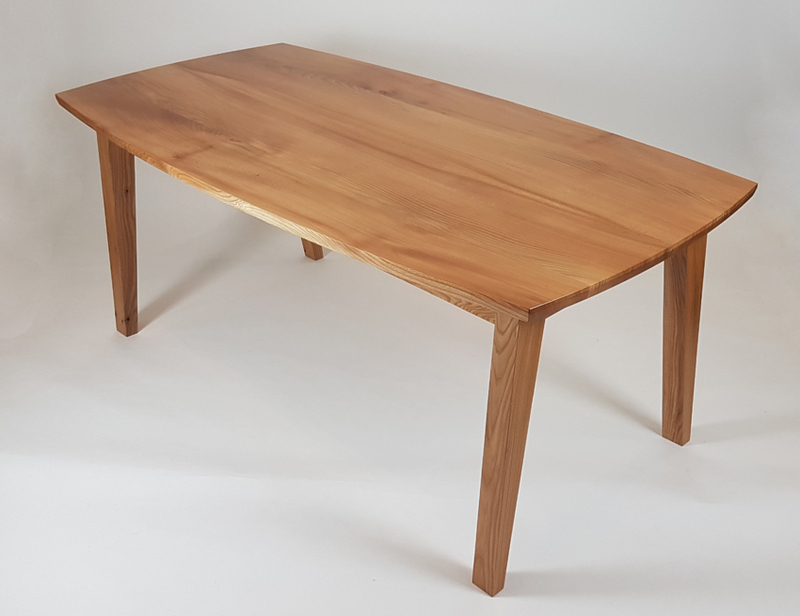 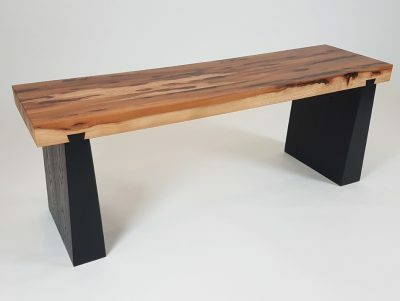 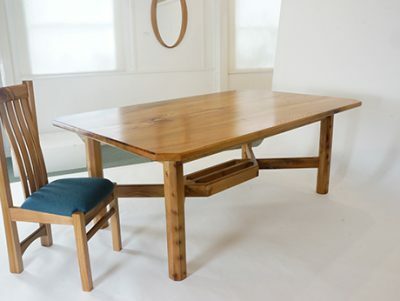 A decent sized 6-8 seater dining/kitchen table made from beautiful light wych elm. 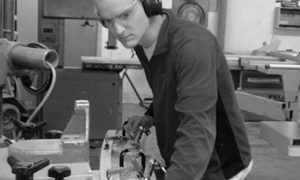 The top consists of just 2 consecutively milled wide boards cut and re-jointed to produce a mirrored effect. 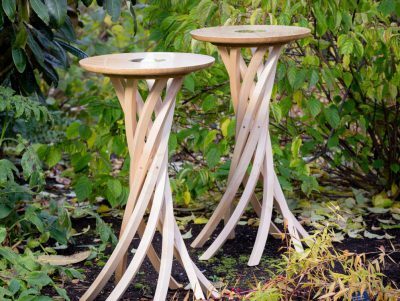 The sides curve to follow the flow of the grain, producing a more friendly seating arrangement, similar to that of an oval shaped table.